SALEM — Oregon's public employees typically pay less for health insurance than their peers in neighboring states, a new study finds. The study by the actuarial firm Milliman was commissioned by The Oregon Business Council, an association of business leaders as part of the Oregon Business Plan initiative. But Oregon's public school teachers generally pay more out of pocket for less pricey premiums than Oregon state employees. But the amount that teachers contribute to their insurance premiums varies widely across the state. Among the five states, Oregon pays the second-highest percentage of its employees' total medical costs. The Oregon Business Plan said that health insurance benefits "represent a large and growing share of employee compensation and employer costs." "Efficiently designing these benefit programs to manage costs is of growing importance to employers in Oregon and across the U.S.," according to an Oregon Business Plan press release, adding that the study provides the public and policymakers with more information about how Oregon stacks up compared to other states nearby. 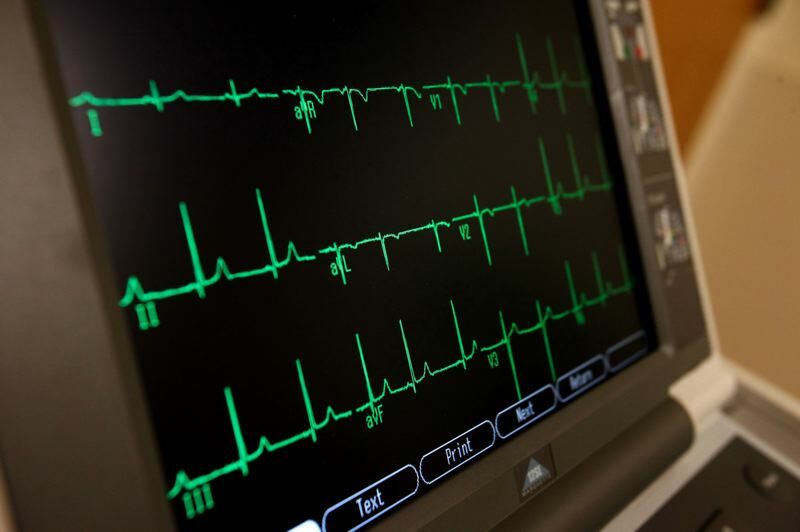 The study didn't look into the underlying costs of health care, though, which are high, said Denise Honzel, a consultant to the Oregon Business Plan. "The bottom line is, the costs are high," Honzel said. "We need to address the fundamental health care cost drivers, and we need to create the right incentives for people to get the services they need and not encourage unnecessary … use of services." A December study by Oregon's Department of Administrative Services found that the average public employee pays far less out of pocket for health insurance premiums than the average worker out on the market. An average state employee with no dependents pays $6.47 per month in insurance premiums, the DAS study found, while a comparable employee out on the market pays $98.13 a month for a medical insurance premium. State workers unions agreed that Oregon's state employees have a good benefits package, but said looking at health care in a vacuum is misleading. "I just think it's taken out of context," said Melissa Unger, executive director for Service Employees International Union 503. Unger said health care is negotiated as part of a larger compensation package, and should be viewed that way. If you cut health benefits, workers will demand higher wages, she said. Joe Baessler, associate director for American Federation of State, County and Municipal Employees' Oregon chapter, agreed. He said Oregon AFSCME's members have prioritized things like the public pension and health care benefits. "We've taken salary hits to maintain these things," Baessler said. Baessler said he isn't aware of specific attacks on health care, but he's always on guard. Unger said she believes the point of the report is to prompt efforts to slash benefits. "There's just a bunch of pieces to this that I think (Oregon Business Council) is really trying to downplay," she said. The Legislature capped health care cost increases at 3.4 percent per year. Jeremy Vandehey, the health and analytics division director for Oregon Health Authority, said rates are expected to increase by 5.5 percent nationally during the next few years, so Oregon's prices aren't going wild. He agreed with Under and Baessler that the report doesn't tell the full picture, though he said it does give the state some valuable information. Vandehey said it's important to understand what's driving costs up. He said one flaw in the report is while it looks at the amount employees contribute, it doesn't check to see if that reduces costs overall. That is something Oregon Health Authority is interested in, he said. Vandehey said the state is moving toward a "value-based payment arrangement" where the state finds different ways to tie health care provider payments to the quality of care they provide. For example, hospitals could be incentivized to keep patients healthy and out of the hospital, reducing overall costs. That can happen in a variety of ways, he said, ranging from paying hospitals for reducing overall costs or emergency room visits to paying hospitals on a flat, monthly fee regardless of the services that are provided. Different arrangements work better for different hospitals based on the amount of patients they are seeing. 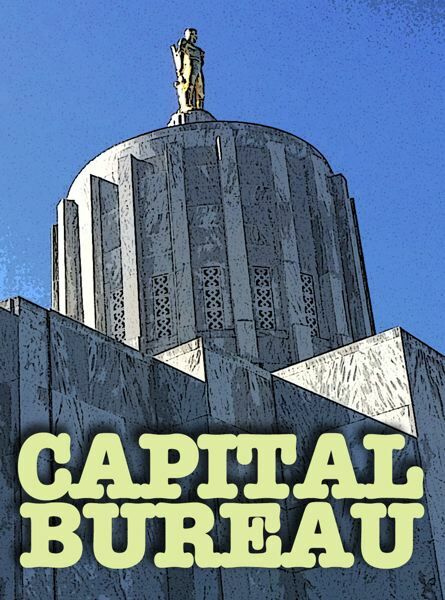 Reporters Aubrey Wieber and Claire Withycombe are with the Oregon Capital Bureau, a collaboration of the Pamplin Media Group, EO Media Group, and Salem Reporter.